I'm a digital content creator, obsessed with Generation X related pop-culture. I'm also a tech geek, Internaut, and book nerd. 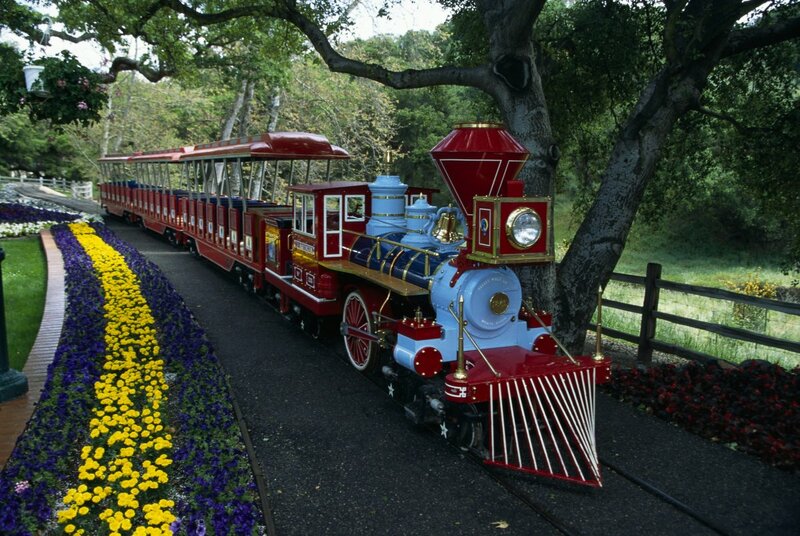 The Neverland Ranch is located at 5225 Figueroa Mountain Road in Los Olivos, California. Los Olivos is an affluent town located in the Santa Ynez Valley of Santa Barbara County. Many celebrities lived in the area, from Steven Seagal to President Ronald Reagan. Michael Jackson first came into contact with the property in 1982, when he was with Paul McCartney while they were in the area filming the video for their song, Say, Say Say. Jackson initially expressed an interest in purchasing the ranch at the time, but it wasn't until six years later that he actually bought the property. You can glimpse scenes of Los Olivos and the Santa Ynez Valley in the official video for the song. 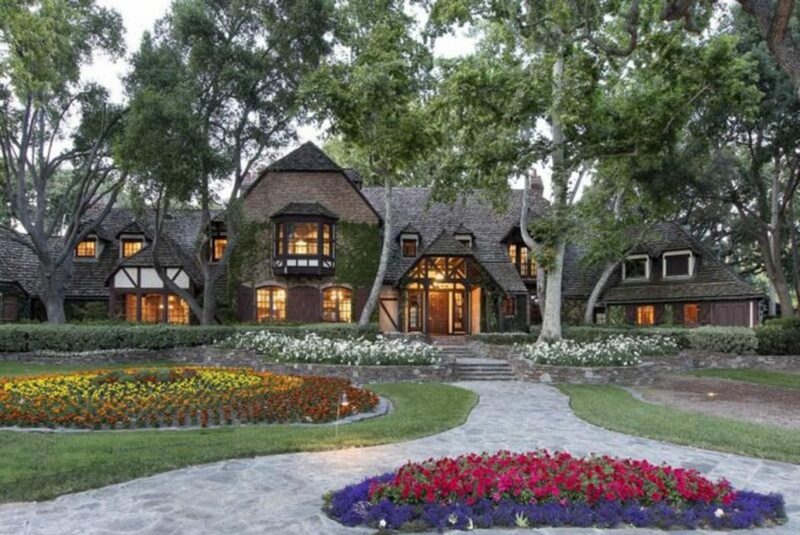 Michael Jackson purchased the property in 1988, at the time of purchase it was named Sycamore Ranch. He changed the name to Neverland Ranch, because his favorite character of all time was Peter Pan. The property has a 13,000 square foot main house with a private amusement park, two fully functioning train tracks, artistic garden sculptures and a working petting zoo. The aforementioned amusement park featured a carousel, Ferris wheel, zipper, pirate ship, roller coaster, bumper cars an arcade and dozens of other attractions. The property served as Jackson's private home as well as his personal playground. 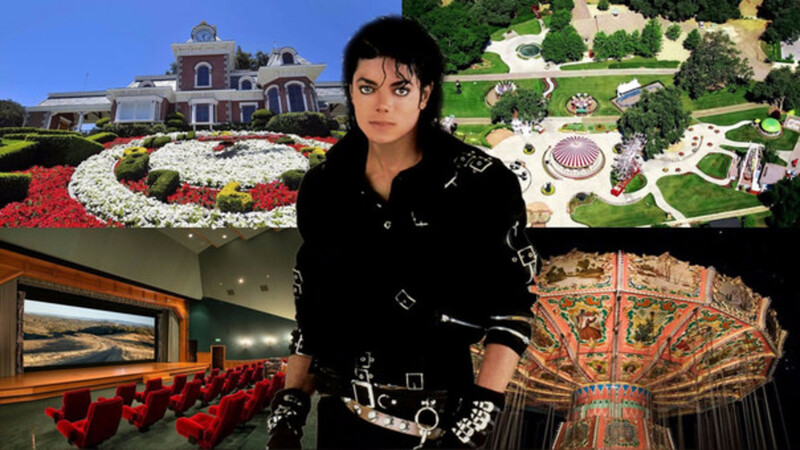 During Michael Jackson's tenure at the Neverland Ranch, he hosted several big events, which included Elizabeth Taylor's wedding in 1991, and Oprah Winfrey's live interview of the star in 1993. The magic of Neverland came to a crashing end in 2012 when the police raided the property seeking evidence in the People v. Jackson trial, where he was accused of molesting 13 year old Garvin Arviso in 2003. During the trial, 70 law enforcement officers descended upon the property, and combed through every inch the singers home. Reportedly, Michael Jackson felt "violated" due to the perceived invasion of his home, and he never lived on the property again. Three years later in 2006, Jackson's staff was dismissed, and all of the facilities were permanently closed. In 2008, Jackson transferred the title to the Sycamore Valley Ranch Company, LLC, and neighbors began to see immediate activity, including the amusement rides being removed from the property. Later, it was discovered that "Sycamore Valley Ranch Company" was a joint venture between Jackson and the investment company, Colony Capital. Colony is the 3rd largest private equity real estate fund in the world, and some of its holdings include or have included properties of celebrity photographer Annie Liebovitz, and the company also purchased Miramax from Disney. On June 25, 2009, Michael Jackson died of acute propofol and benzodiazepine intoxication at his home at the time, at 100 North Carolwood Drive in the Holmby Hills area of Los Angeles. At the time of his death, news reports made claims that his body was to be buried at the Neverland Ranch. 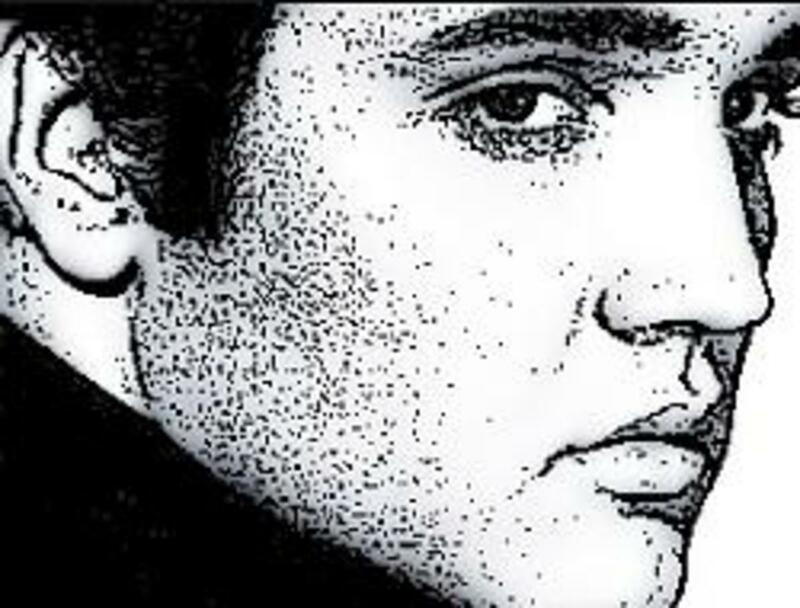 Then, there were further reports that his family intended to turn the ranch into a pilgrimage for his fans, in the manner that Graceland is for fans of Elvis Presley. 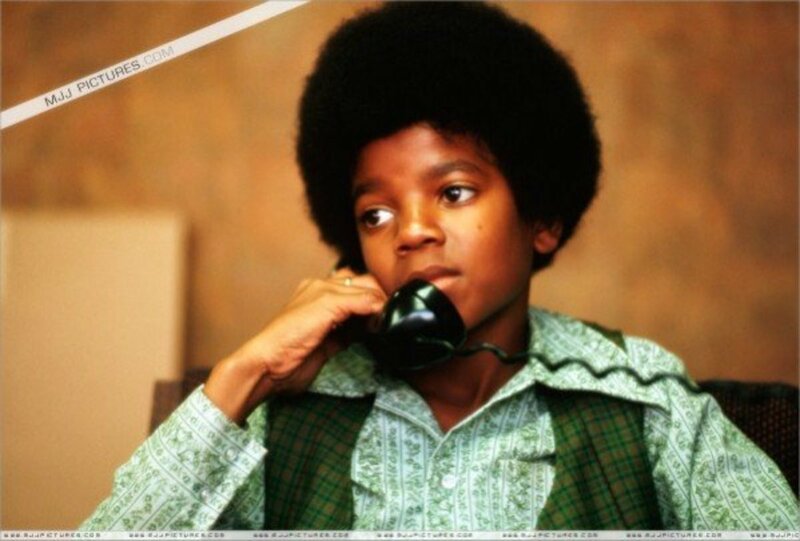 Weeks after his death, the singer's father, Joseph Jackson denied all of the above allegations, and said they were all just rumors. At this point, the Neverland Ranch was abandoned and was falling into disrepair. A year later, in 2010, Jackson's children, Prince-Michael, Paris-Michael and Prince-Michael II, commonly known as "Blanket," stated they wanted to purchase the property in full. 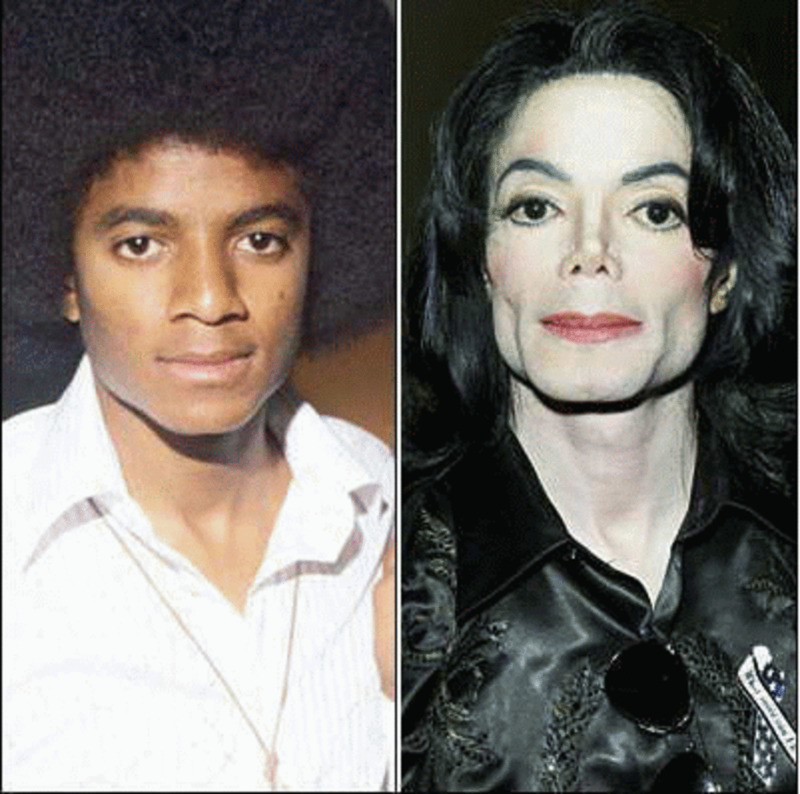 The driver for this move was when Paris-Michael had made a trip to the home and was upset by the state of her former home. The area where the amusement park once stood was replaced by a beautiful Zen garden, so Paris-Michael planned to devote it to the enjoyment and relaxation of sick children. However, nothing ever came of this plan. In 2013, pop icon, Lady Gaga publicly stated she was willing to help Jackson's children by investing in the $35M property to keep the home in the family's possession. Again, nothing sprouted from this action. In 2015, Sycamore Valley Ranch, was put up for sale for $100 million. By then, Colony had completed extensive renovations to the ranch.Many people, including fans, protested and disagreed with the decision. Michael Jackson's older brother, Jermaine Jackson, penned an open letter to Colony expressing his negative feelings about their decision to sell. In 2016, Colony went ahead with their decision to sell the home jointly owned by them and Michael Jackson. To add insult to injury, they issued the following statement about their plan to sell, "specifically looking for a buyer who doesn’t plan to turn the place into a museum for the singer." Colony put the estate up for sale through Sotheby's for $100 million, like they originally intended. The asking price included the beautiful main home, waterfall, pool house, three guest houses, movie theater and stage, tennis court, train station and rail tracks. At the time of this writing, the asking price for the ranch had fallen from $100 million to $67 million, due to a lack of interested buyers. 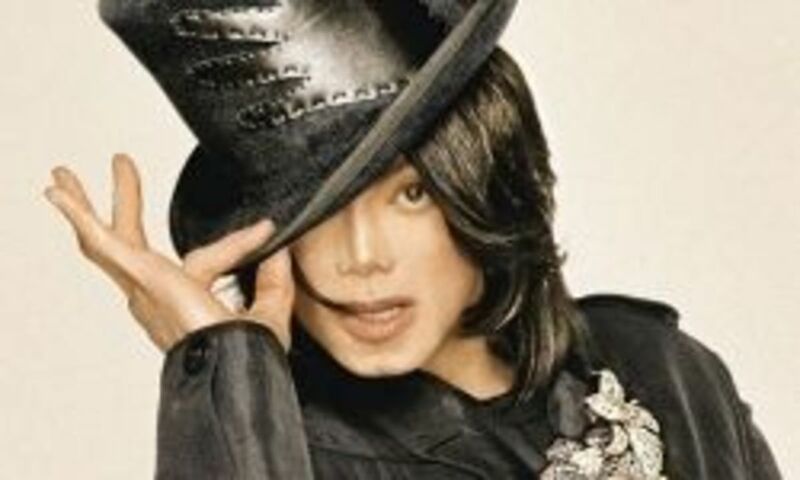 The condition to refrain from making the property a memorial to Michael Jackson is still in effect. 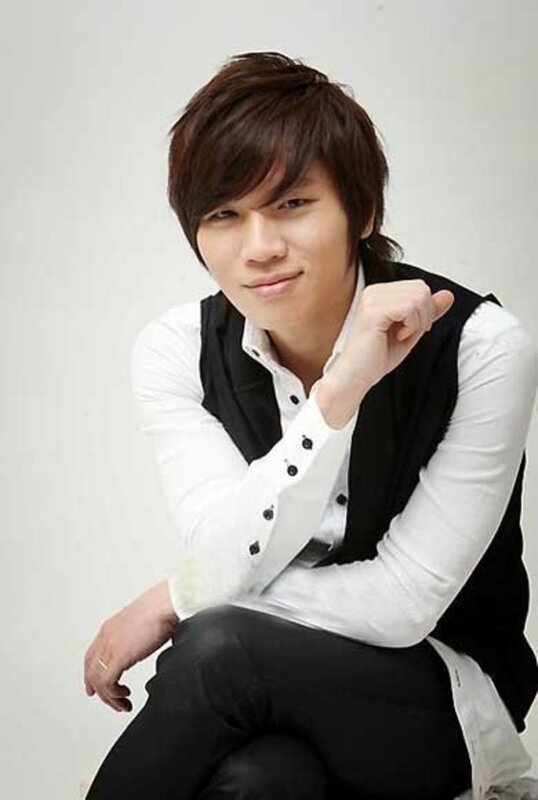 What a loss to Jackson and to his fans. Still I think that by whatever name they call, it will be a long while before the affiliation between the ranch and the singer wears off. Thanks for the interesting update.